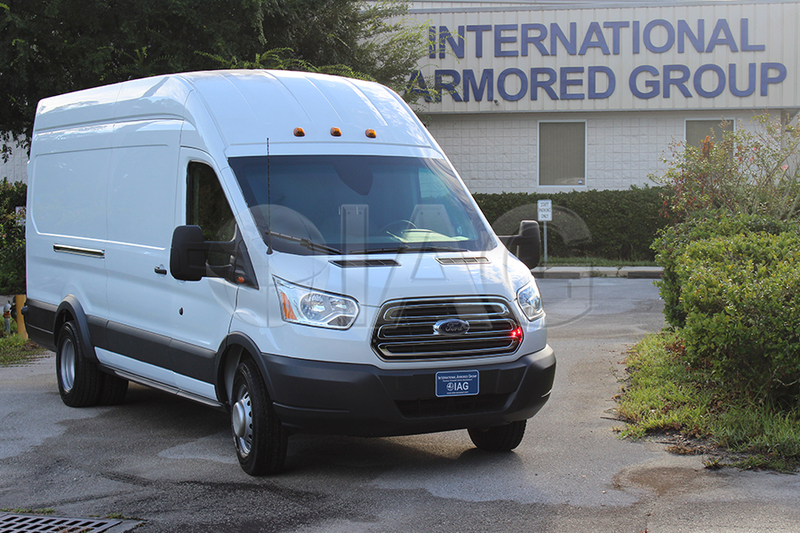 IAG is proud to be the first armored vehicle manufacturer to design and develop the fully armored Ford Transit Tactical Van. 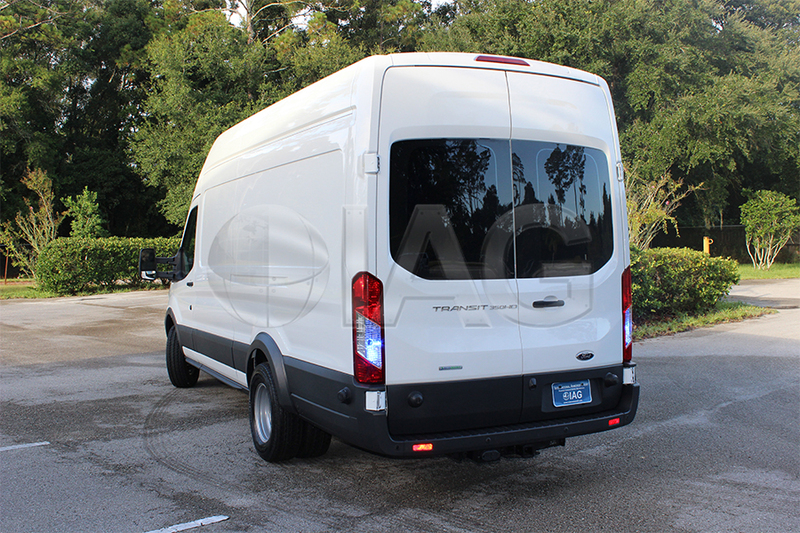 With a large passenger capacity, often offering more cubic feet of interior volume than the larger SWAT vehicles, the armored Ford Transit is a great way to transport large groups of officers to and from hostile environments in a safe and efficient manner. 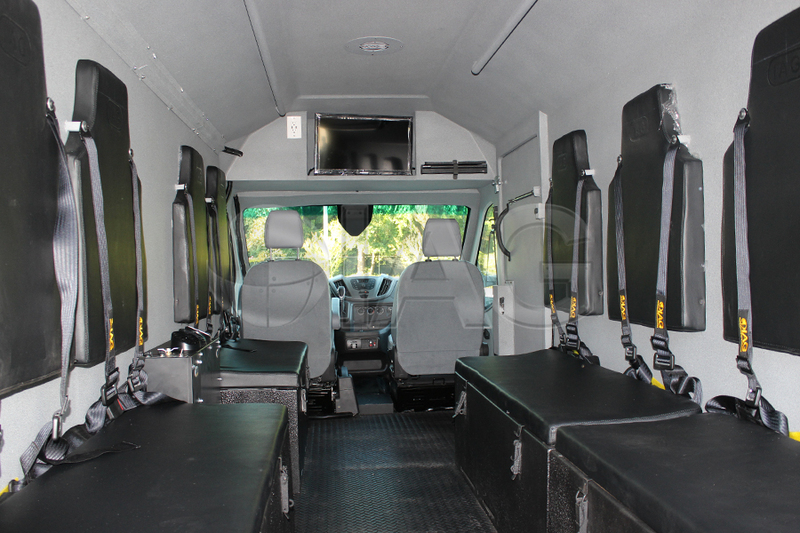 The IAG armored Ford Transit tactical van is ideal for law enforcement, SWAT and SRT teams, as well as hostage rescue. 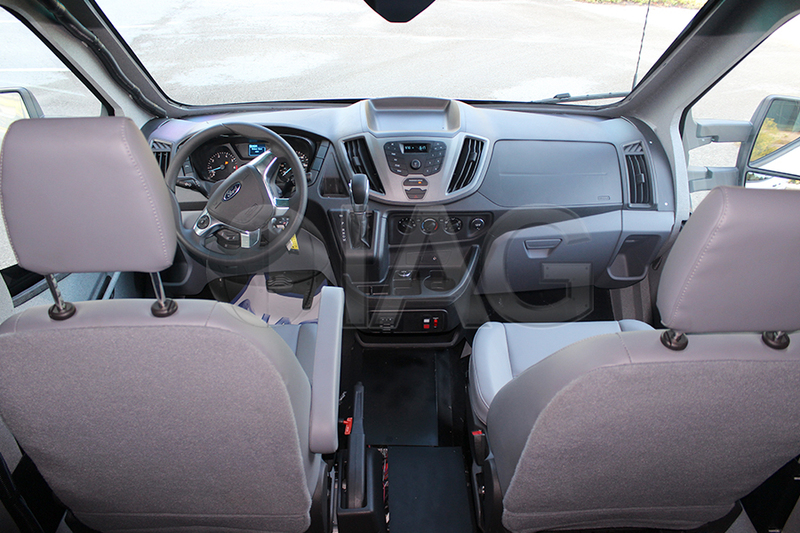 It can be armored up to level NIJ III. 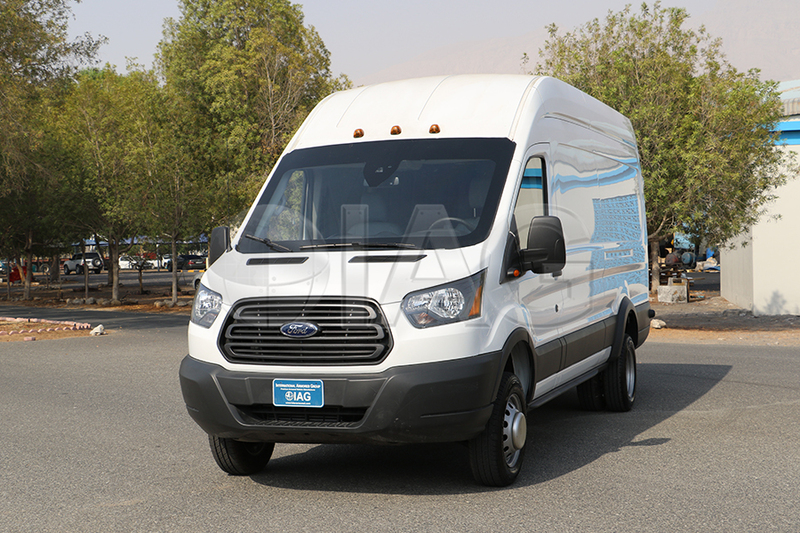 This product is eligible for Grant Assistance.